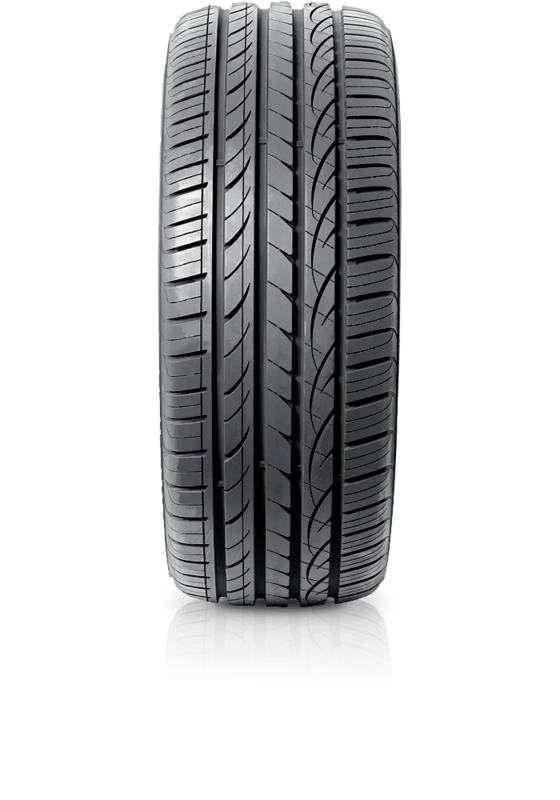 Hankook Ventus S1 noble2 H452 is an all performing ultra-high performance tyre. Hankook Ventus S1 noble2 H452 is an all performing ultra-high performance tyre. The H452 not only breaks the rules when it comes to tyre performance; it redefines it. The S1 Noble 2 represents the ideal balance of an ultra-high performance tyre, without any compromise in safety. The S1 Noble2 features an advanced Aqua Hydro Block design developed through 3D hydroplaning simulations to provide highly efficient wet braking. The straight Rib Block applied to the outside of the tyre helps to prevent road noise and increase cornering grip. Advanced 3D kerfs have also been applied to the tyre to reinforce winter traction and prevent wear without hampering wet and dry handling performance.